The posh labels of Beverly Hills meet the eclectic, bohemian nature of the South Bay in the form of this homey menswear and womenswear boutique. 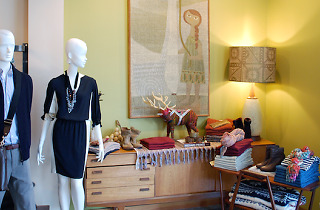 Decked with furnishings that strike that oh-so-trendy balance between mid-century modern and crafty tribal (think: Navajo blanket draped over vintage mahogany credenza), the shop flaunts a luxe roster of designers from Isabel Marant to Rag & Bone. 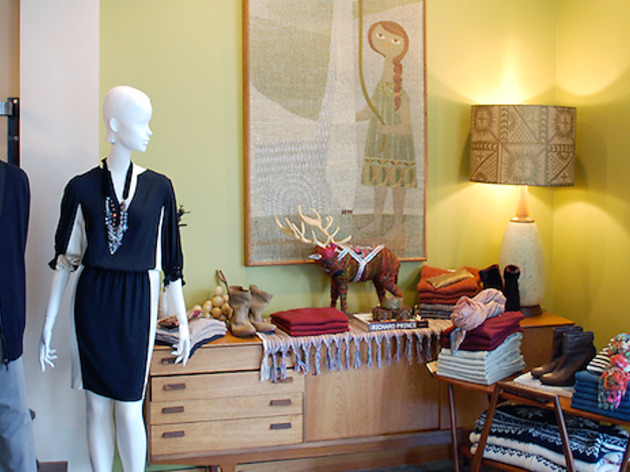 Owned by life-long Manhattan Beachers, the shop has a nostalgic vibe, bolstered by the storied antiques on display, including a totem pole that has been in the owners' family for centuries.